Charming 3 bedroom/2 bathroom corner lot home in Lake Wellsley! This home has a 2 car garage, carpeted bedrooms, pantry, bay window, double vanity & walk in closet in the Master bedroom! Tiled Kitchen, dining area, and bathrooms! Luxury Laminate Wood look flooring in the living room! Conveniently located near schools, parks, shops, & local restaurants! 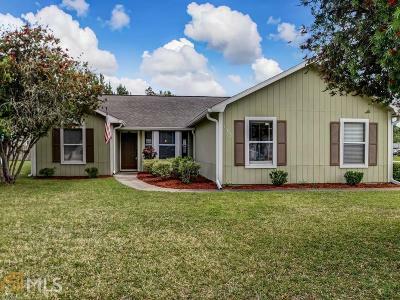 Just 7.2 miles to Kings Bay Naval Base & 27.4 miles to Jacksonville International Airport! Priced to sell! Call today to schedule a showing! Call Listing Agent.